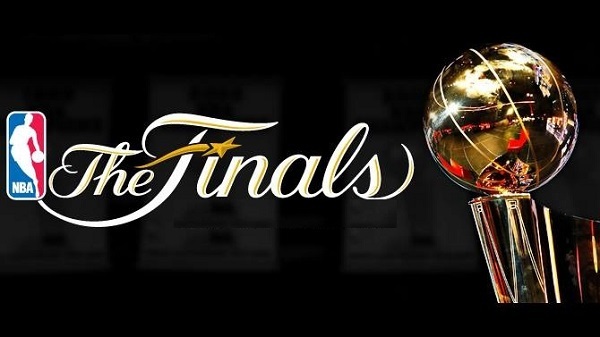 Congratulations to the Cleveland Cavaliers making NBA history to be the first time in finals history to come back from a 3-1 deficit to win 3 straight games and win the NBA Championship, ending 52 years of pro sports futility in the city of Cleveland. 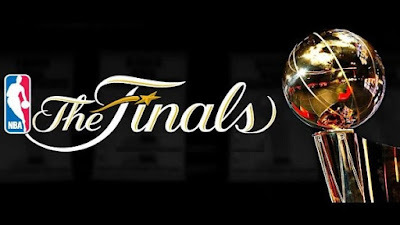 The final score in one of the great 7th game of NBA history was Cleveland Cavaliers 93-89 over the Golden State Warriors on the road. 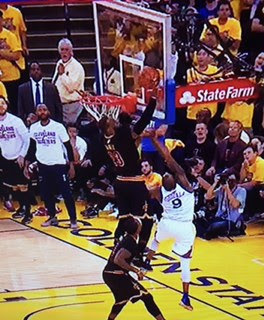 LeBron James was unanimously named the MVP of the finals as he recorded a triple double and made one of the greatest plays I have ever seen in the NBA finals, with an unbelievable block of an Andre Igoudala layup, with the score tied late in the game. This is Cleveland's first pro championship since the Cleveland Browns, featuring the great running back Jim Brown won the NFL Championship in 1964. Will Hugh Hewitt ever be silent again?